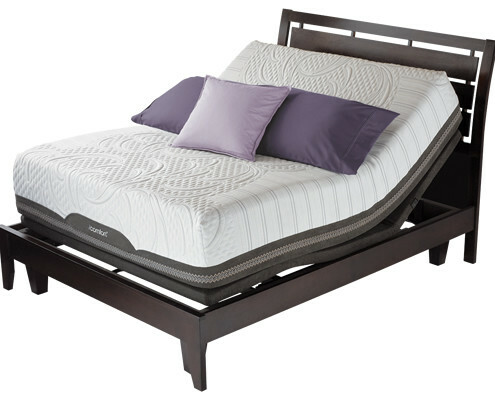 The invention of the adjustable bed has made way for increased comfort in bed. Many people like to enjoy their beds for more than sleeping or resting – enjoying television watching, music and reading in bed. Of course, this is nothing new, but adjustable beds have made it much more comfortable than simply stacking up a bunch of pillows behind your head or under your feet. Adjustable beds have made it possible for you to get just the right amount of incline or decline that’s perfect for you.